Wouldn’t you love to surprise and delight a special child in your life? ask Santa to send them a personalized letter in the mail! Click On This Link To Complete The Request Form! - Please be sure to spell names properly and use proper capitalization of names and towns. The information will appear in the letter exactly how you enter it into the form. - Once you complete the form, click on submit. Santa will get to work on the letters and mail it directly to the child. - Deadline for submitting requests is midnight on December 10! Santa and his elves need time to get the letters prepared! - Only one letter per child, but you may request letters for as many people as you like. 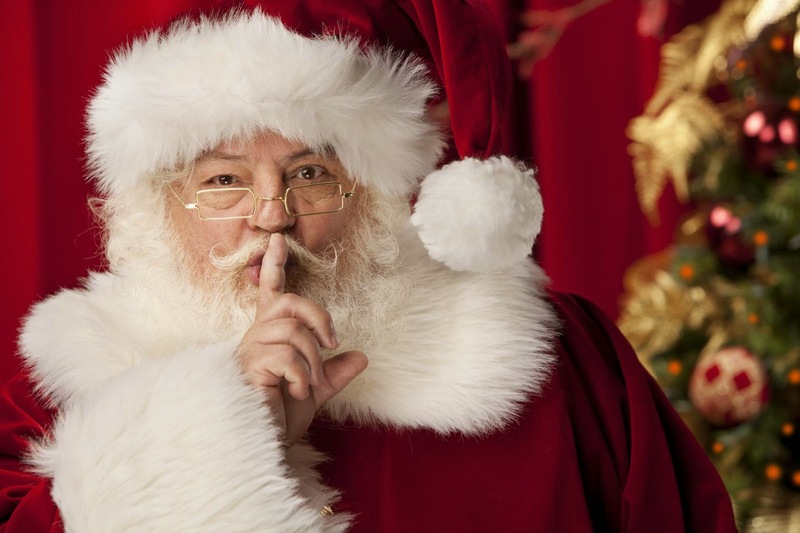 Grandchildren, neighbors, co-workers … anyone who would like to hear from Santa! The magic of Santa is something all children should experience. to help you bring joy to your loved one’s holiday!